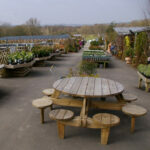 For over 25 years Sussex Country Gardener has been an independent Garden Centre in the heart of East Sussex. 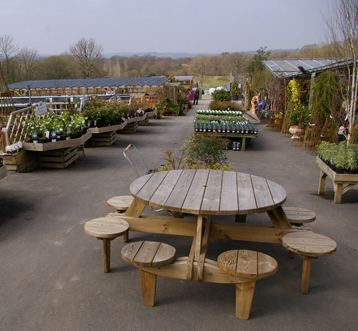 Its Planteria carries a vast range of trees, shrubs, perennials, roses, climbers and alpines. In addition they always stock seasonal bedding and specimen plants. 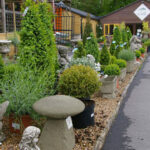 Sussex Country Gardener has the largest outdoor furniture showroom in the South East and stock all the major furniture brands. 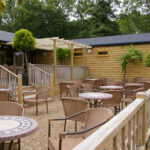 The Garden Centre has a delightful gift shop stocking a wide range of gifts, cards, wrapping paper and home ware and has an extremely popular children’s toy shop. 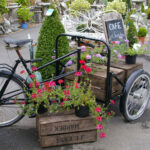 Sussex Country Gardener is far more than a Garden Centre. 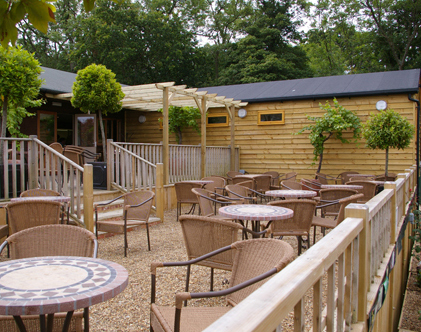 The Gardeners Cafe serves excellent home made cakes and scones and with beautiful views across the Sussex countryside from its terrace you can enjoy breakfast, lunch or afternoon tea. Please visit www..sussexcountrygardener.co.uk or call 01892 852828 for further information. There is a freee reward club which offers exclusive promotions and points earned from purchases can be turned into vouchers for use in store.